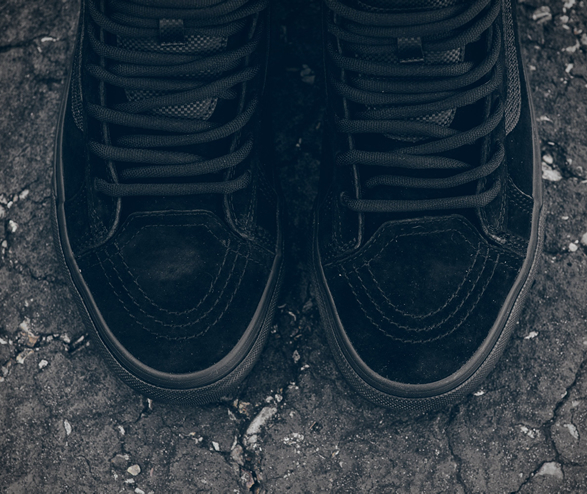 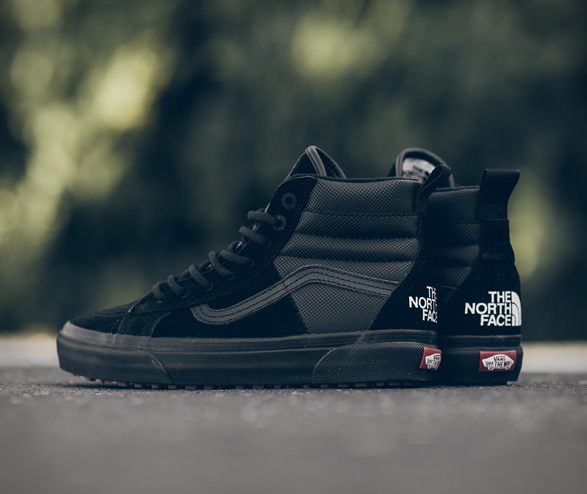 Vans are on fire, after teaming up with Finisterre for a limited edition collection, the iconic footwear brand has unveiled the perfect winter collection by teaming up with The North Face and creating a collaboration with the most technical Vans products to date. 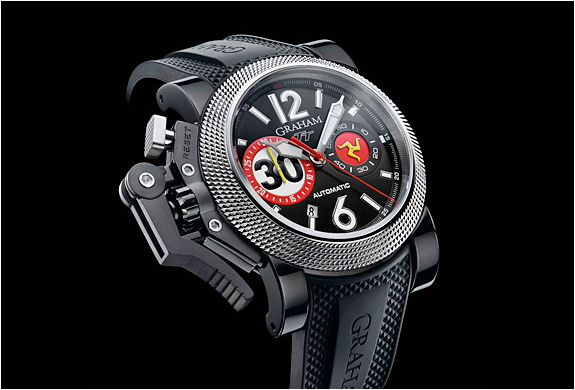 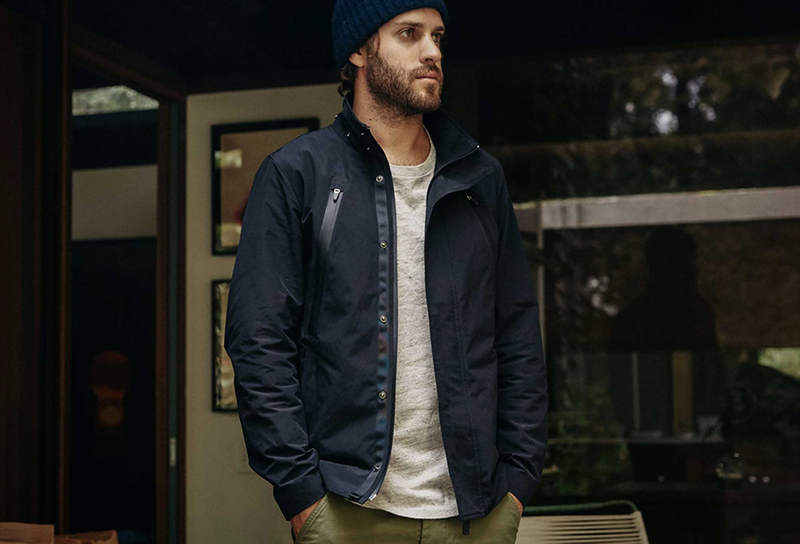 The collection champions innovation and adventure, and features sneakers, bags and jackets. 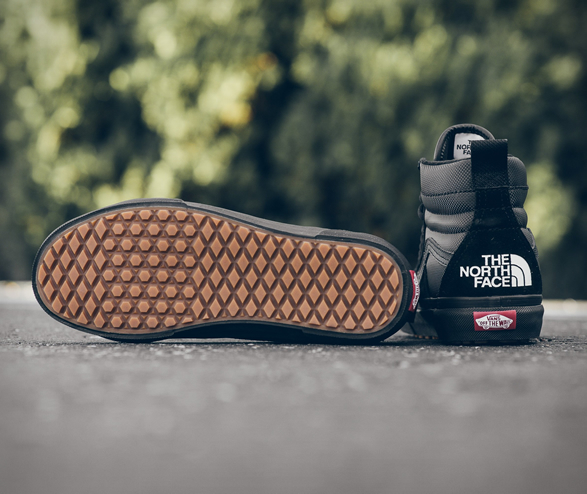 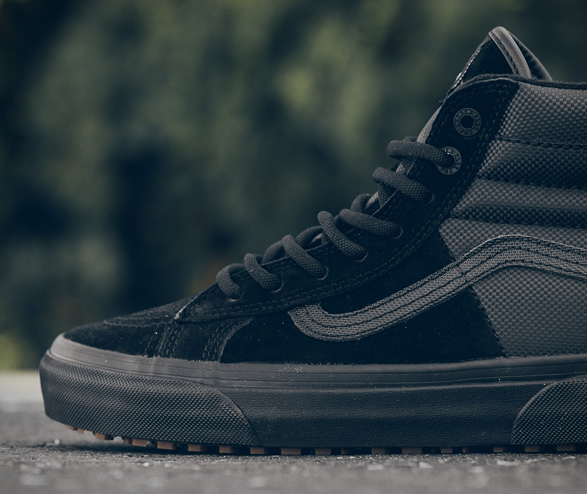 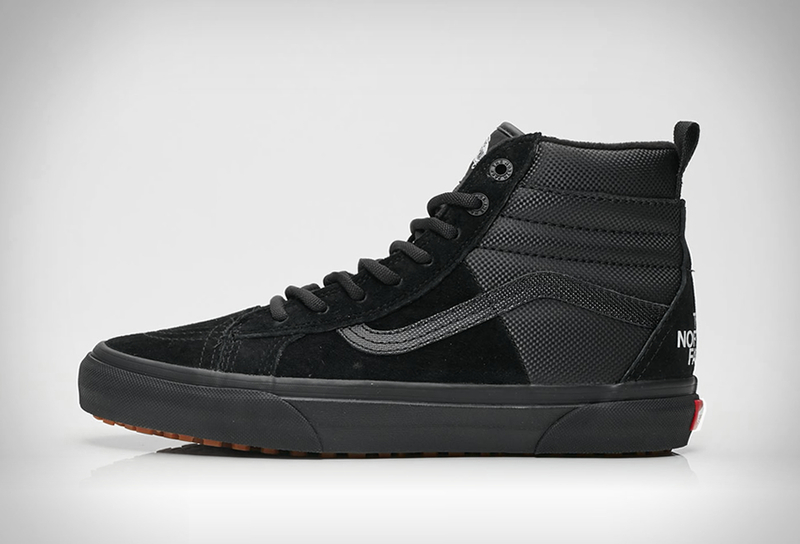 Our pick fro the collection is the Sk8-Hi sneaker covered in The North Face’s Scotchguard technology for waterproof functionality and to keep your feet warm in the colder months. 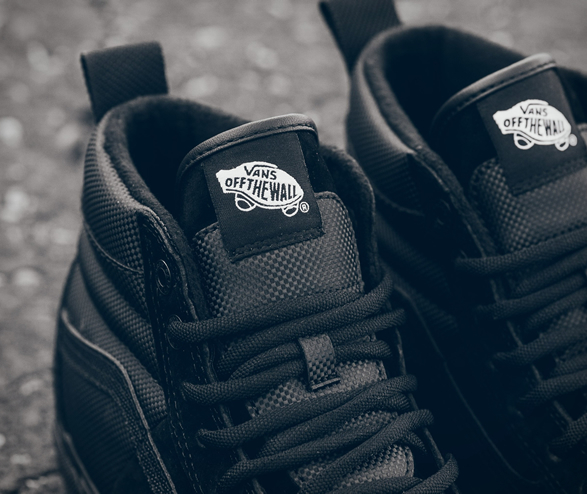 The sneaker is finished with TNF-embossed heel strikes, Vans Off The Wall heel scab markers and co-branded footbed logos. 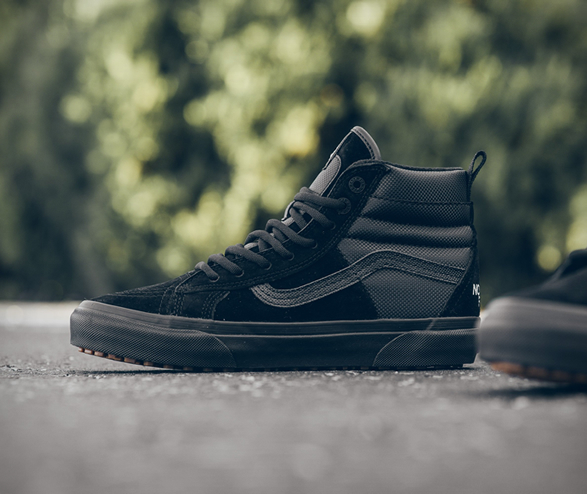 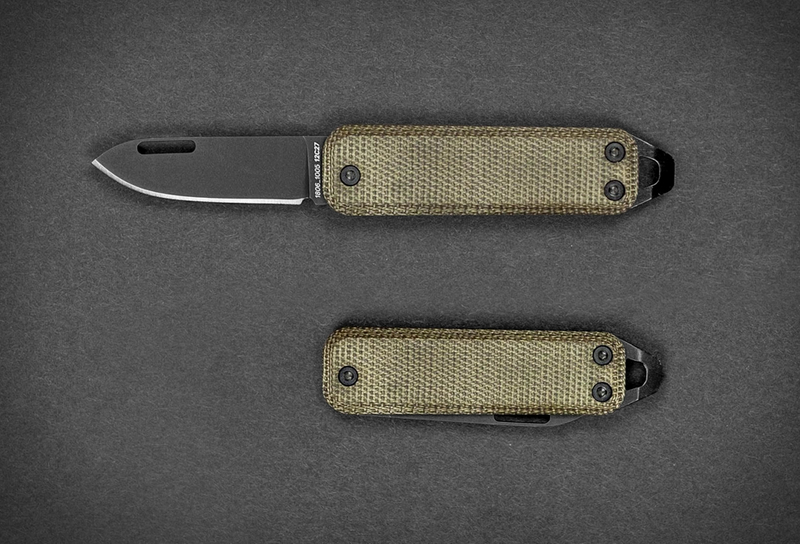 Available now from The North Face, Vans or Sneaker Politics.